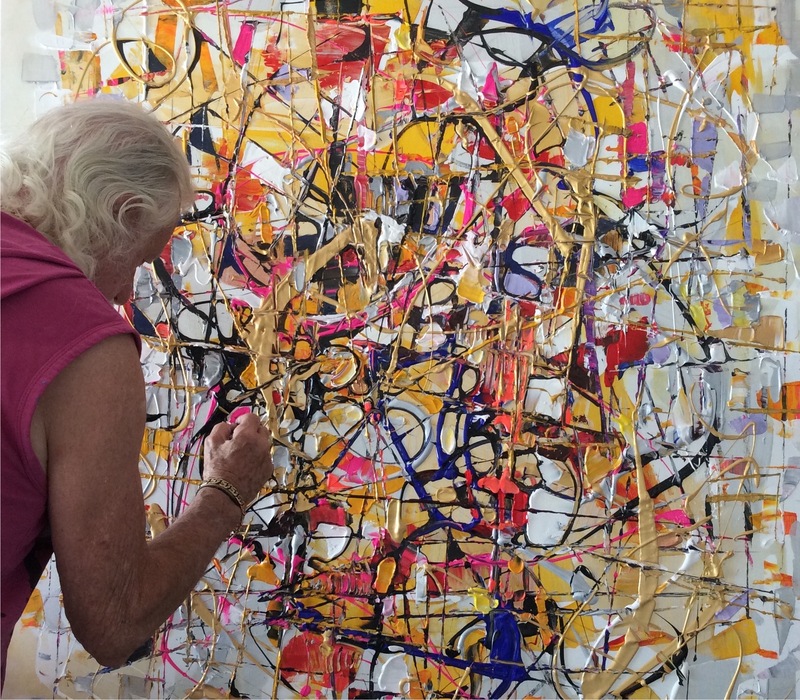 Dear Clients and Patrons: Just returned from Paris; working with the galleries there and in London and getting paintings ready for the new gallery, Les Cercles: La Galerie—who will represent Ygartua with two to three exhibitions yearly. Every show will be a series of a collection, focusing on Paul’s extraordinary diversity in medium and styles. 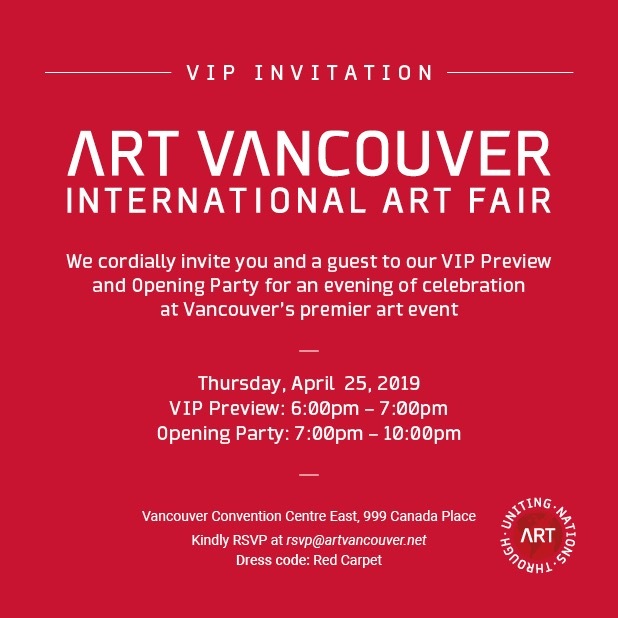 Now in final preparation for the ART VANCOUVER FAIR, a first class Art Expo right here in Vancouver, now attracting Canadian and Foreign Galleries with top quality work. This year we will also introduce Paul’s plexiglass paintings; a unique style and medium created solely by him in the mid 80’s. He worked with this medium during the 80’s and 90’s but as it is difficult to work with he left it for several years—with our spacious exhibition area at the Vancouver Art Fair we will for the first time in many years exhibit two large plexiglass works of art. This is a complex technique, conveying a powerful presence. A mixed media mosaic cubistic style inlaid with gold or silver, creating the design and separating the colours. It is a distortion of the subject matter, an original abstract with a sculptural effect. The element of lucidity is created through color separation combining fluorescent metallics, enamels and acrylics.